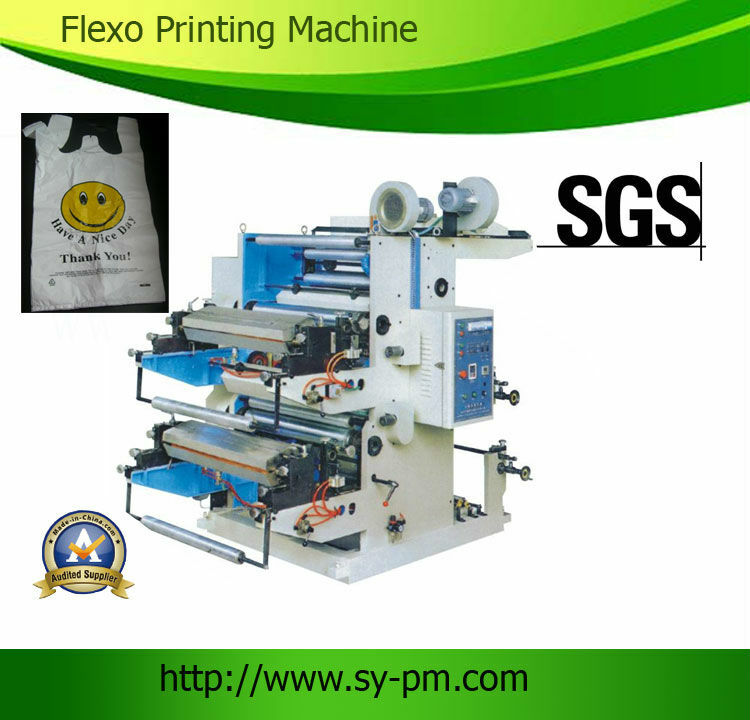 YT-2600/2800/21000 Flexo Printing Machine-Sanyuan plastic packing machinery co.,ltd. 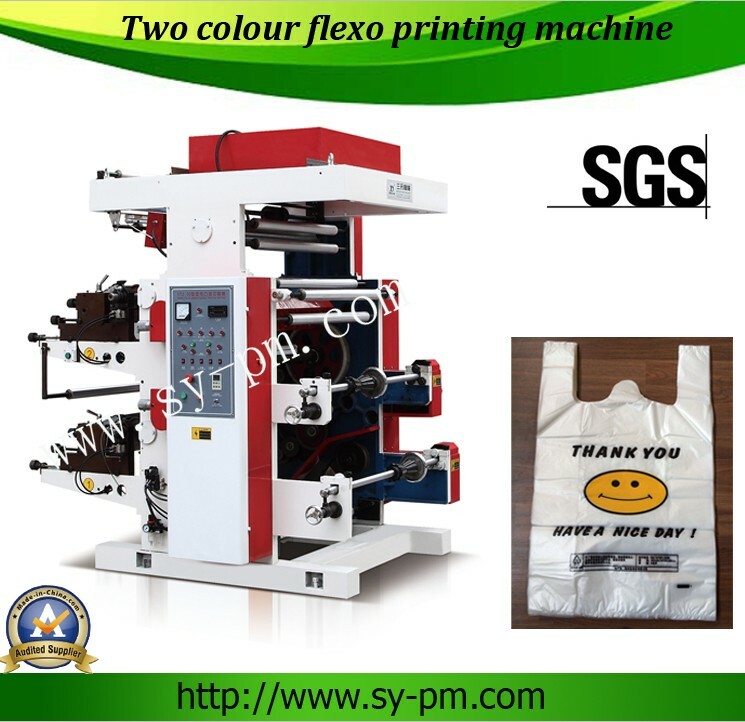 2 color plastic film Flexo printing machineis with film package, or pallet, or wooden case package. it depends on customer requirement. 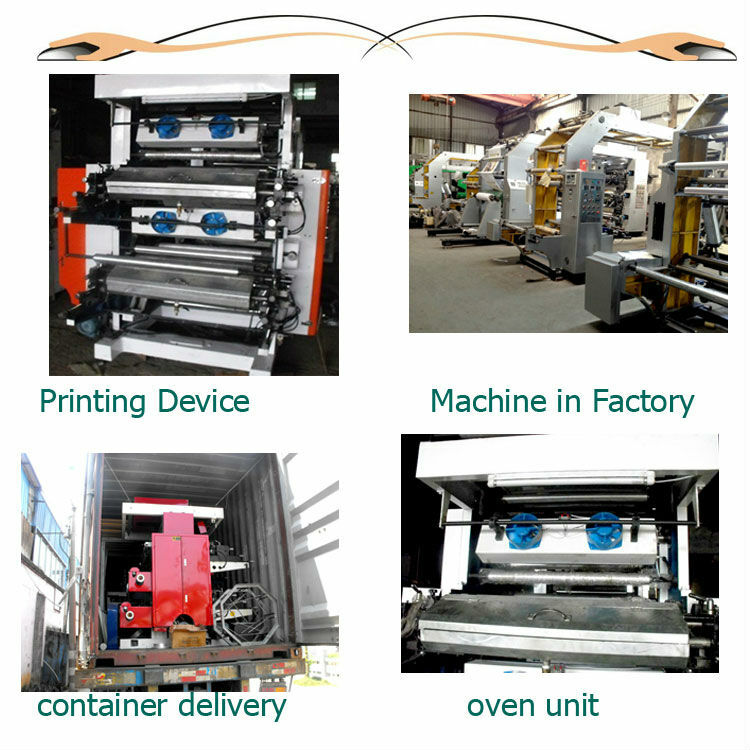 seven sets printing machine can be loaded in one forty feet container. one year guarantee time. whole life technician support. a set of tools. a box of vulnerable part. English operation manual. On receiving deposit, the lead time is 20-45 days. 1. Easy operation, flexible starting, and accurate color register. 2. Meter counter can set printing quantity according to the requirements. Stop the machine automatically at the set quantity or when the material is cut off. 7. Imported frequency control of motor speed adjusts different printing speeds. 8. There are inching/stopping buttons on plate roller base and material rolling rack so as to make it easy operate the machine when the plate is installed.